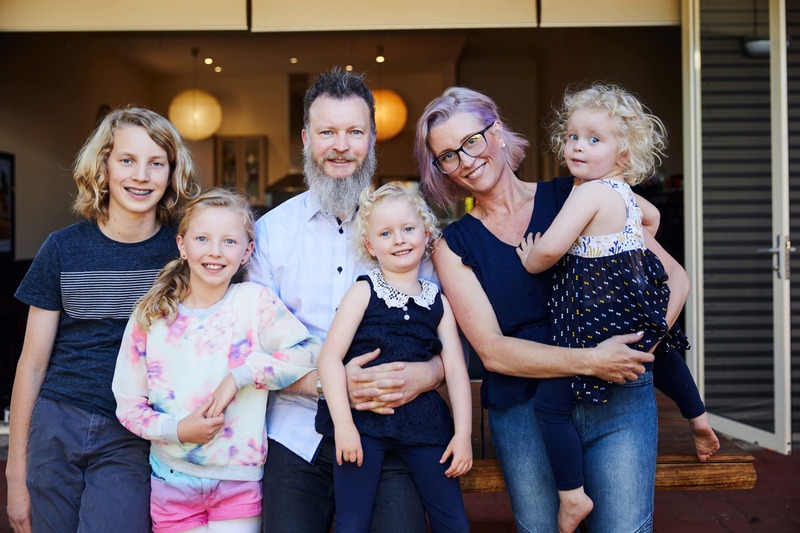 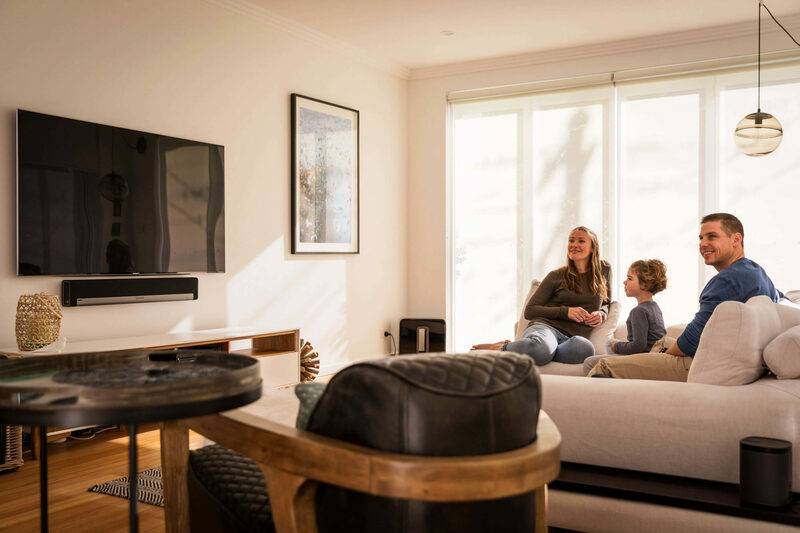 Simon's Story “With annual electricity bills of over $3,000 and four environmentally aware children it’s always made sense to install solar.” "It made sense to install solar." 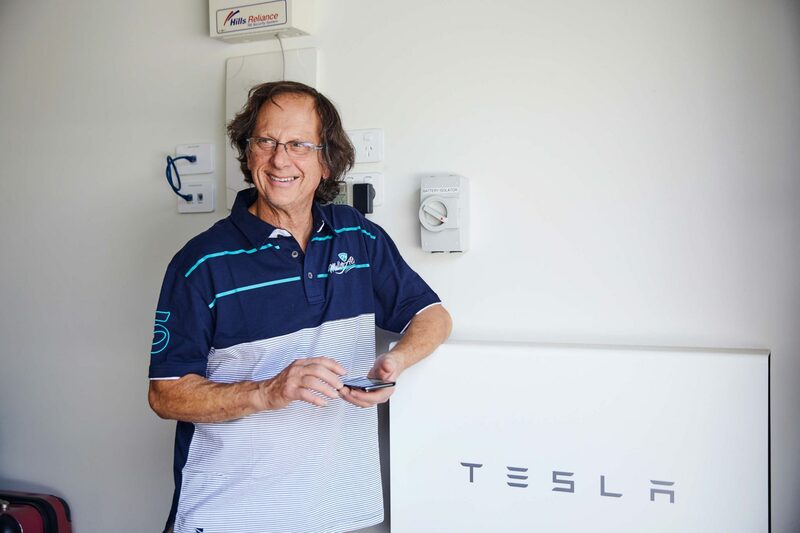 Nick's Story “Installing solar panels and a Tesla battery was the best thing we ever did.” "Installing solar panels and a Tesla battery was the best thing we ever did." 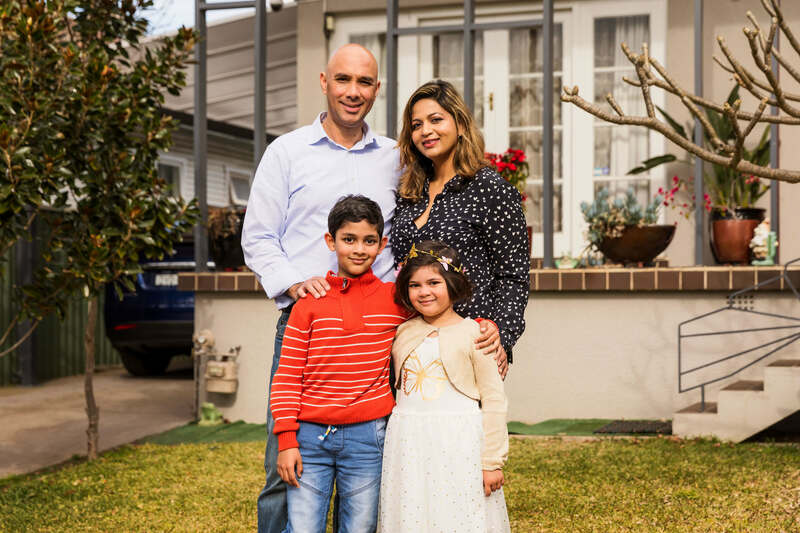 Shane's Story “It made sense to install solar” "Savings from solar will boost our super..."